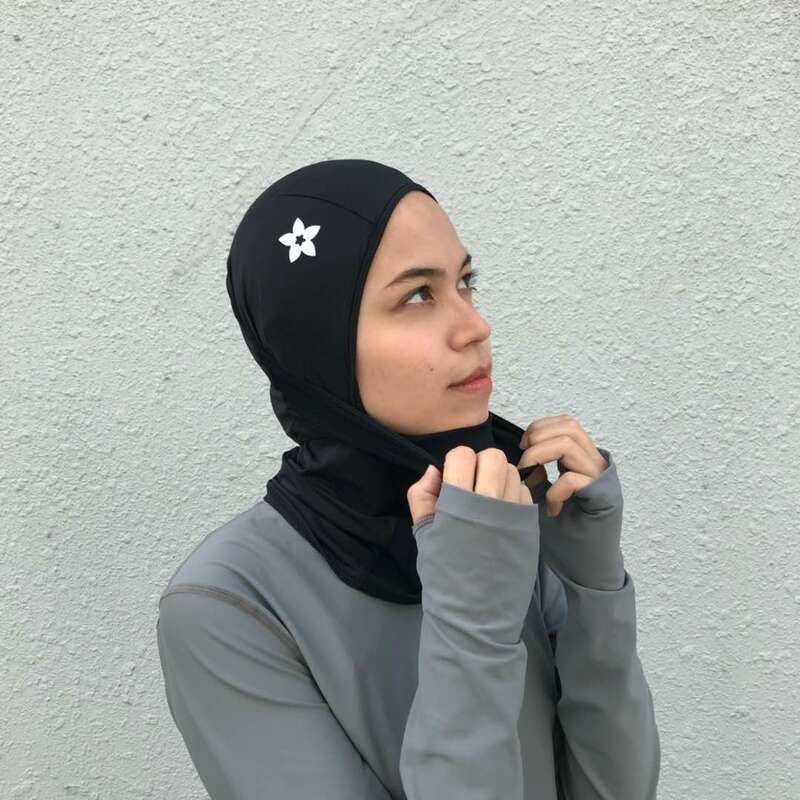 You can enjoy outdoorsy lifestyle – being out in the sun by the beach, forest and skiing, but don’t forget to take precautions to care for your skin. Overexposure to ultraviolet (UV) radiation can cause damage to skin – sunburn and skin cancer. 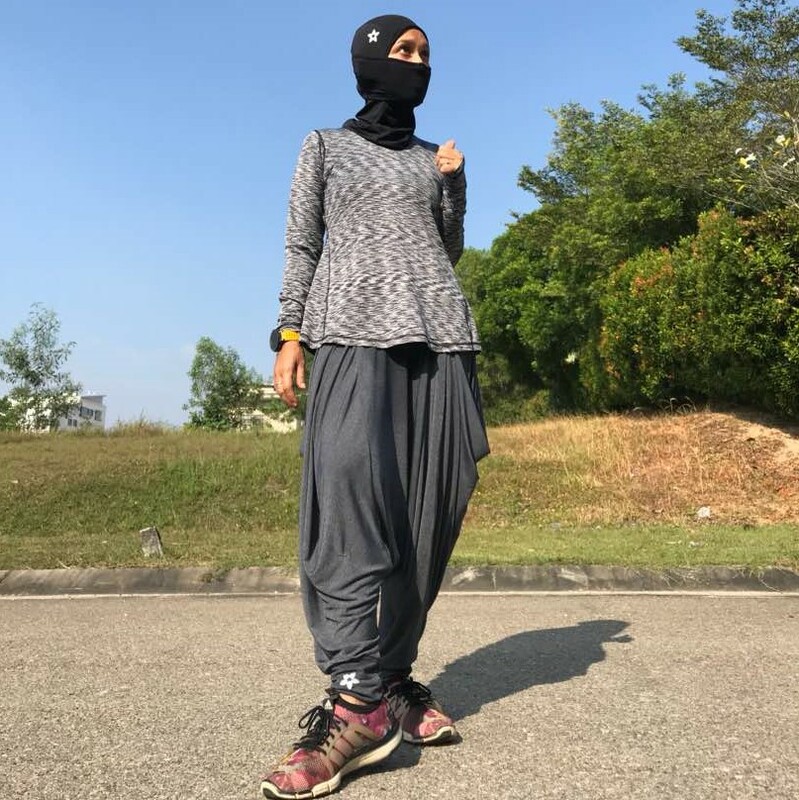 Other than putting on sunscreen onto your skin that needs reapplication after a few hours, clothes are one of the best ways for protection against the sun. 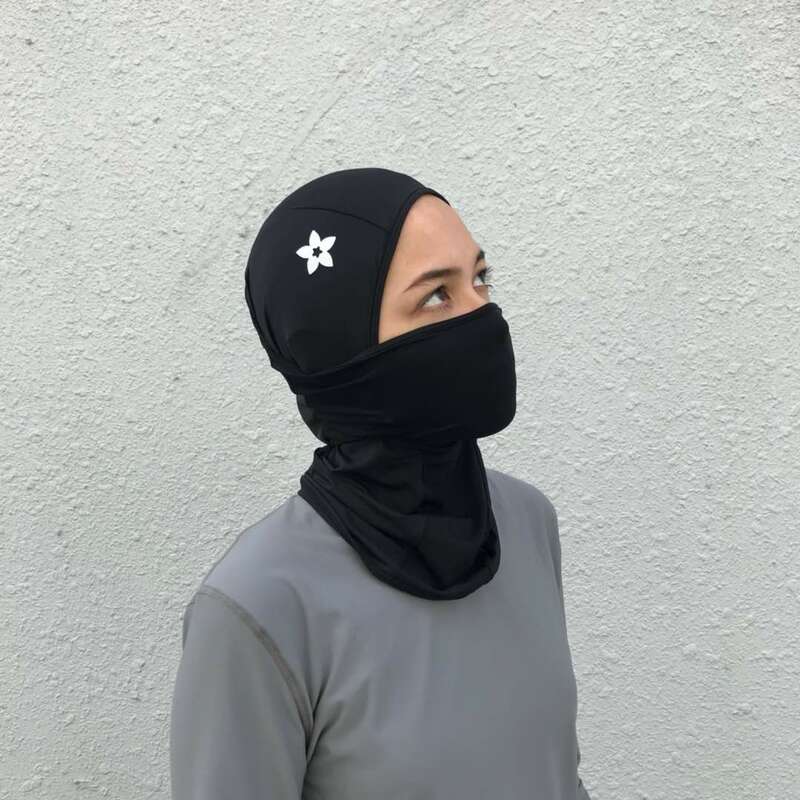 Raazniq is produced to provide covering for the neck, hair and head with an option to cover lower part of the face, if needed. 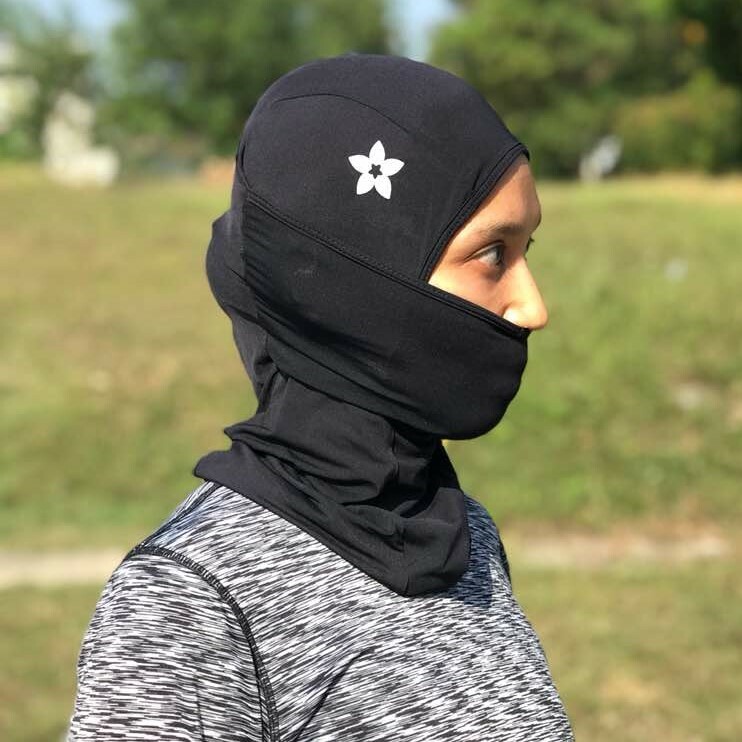 It is a short, simple and functional headwear – suitable for outdoor activities like biking, trekking, mountain climbing and other outdoor activities. 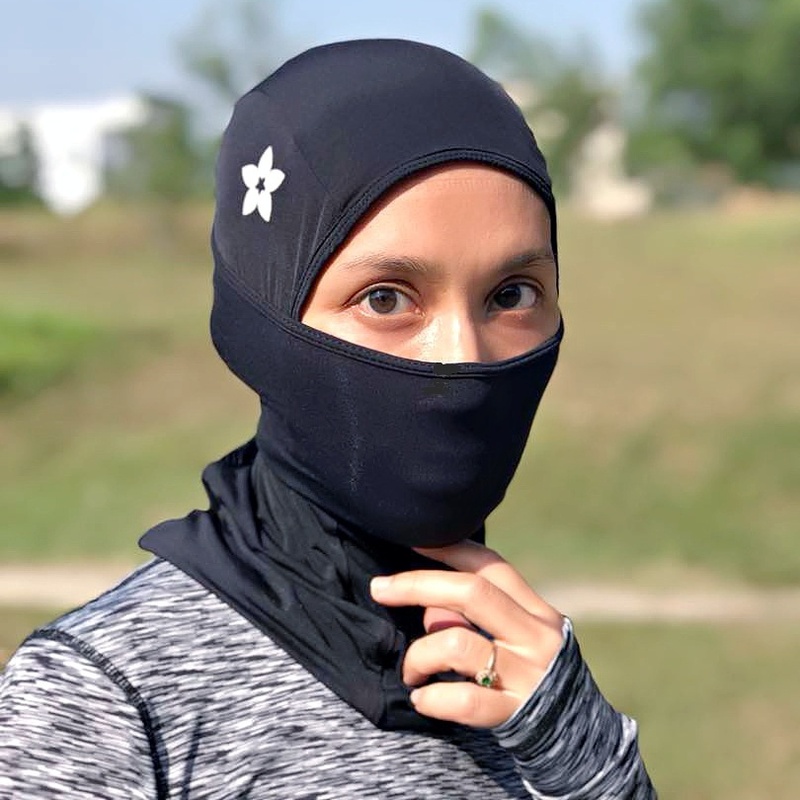 You can choose to pull up the sun-gaiter to cover the lower part of your face when you are exposed to the sun, wind, dust, cold and pollution. 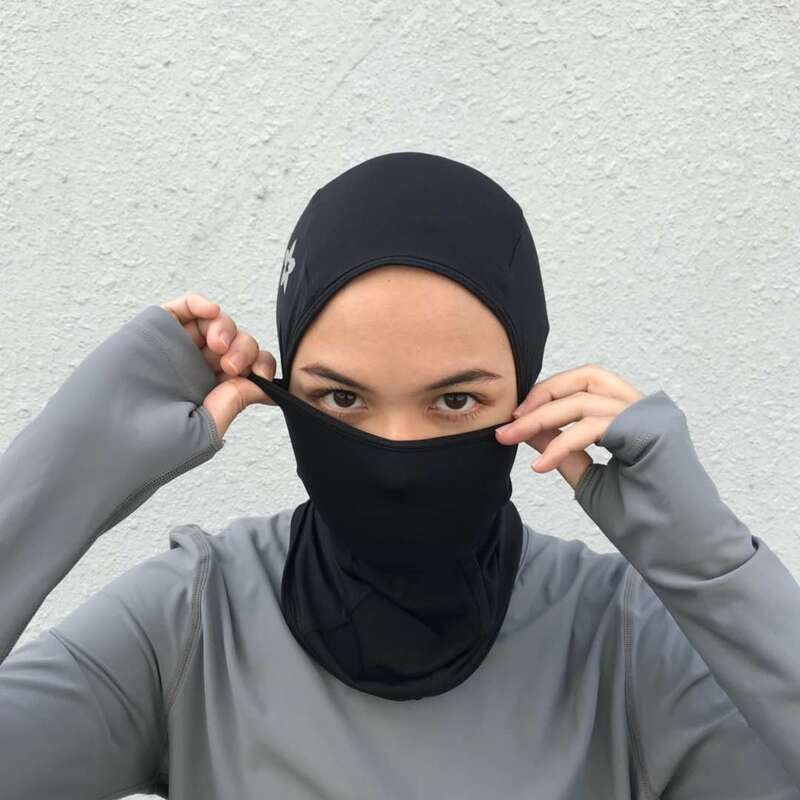 Raazniq is made of 4-way stretchable, lightweight and soft moisture-wicking fabric that dissipates heat and moisture. 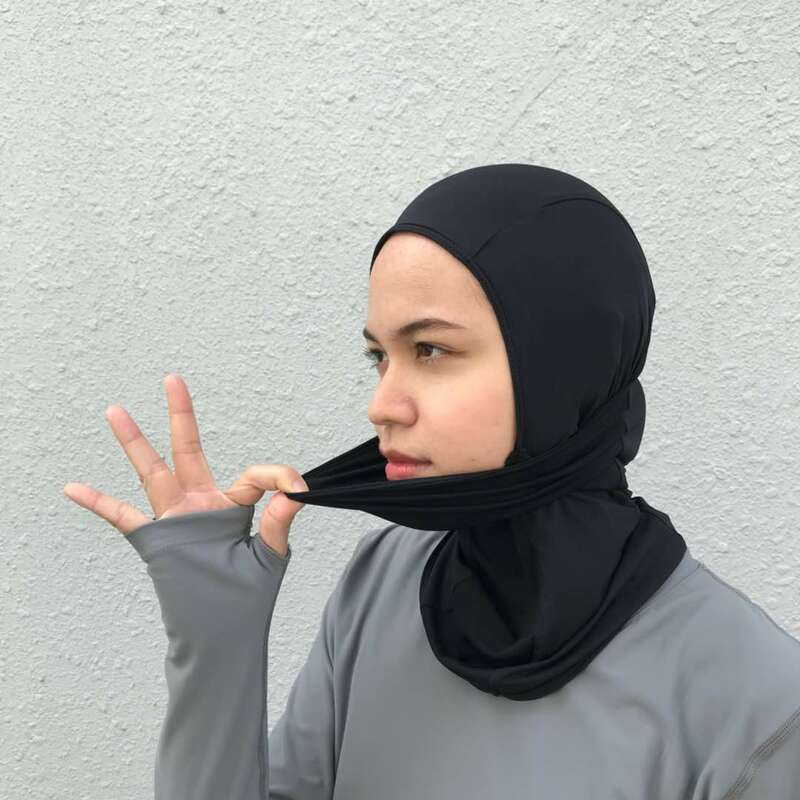 The fabric is made of spandex. It is free size. 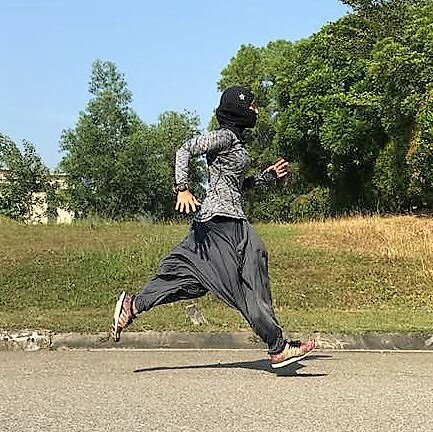 Note – Do not cover your nose if you are running long distance or when performing long hour or intensity workout. Make sure you can breathe well both through your nose and mouth at all times.